The current seven graduated tax brackets (ranging from 10% to 39.6%) would be replaced by three brackets, 10%, 25%, and 35%. Also, the current 3.8% Medicare surtax on net investment income for high income taxpayers would be repealed. In addition, the proposal would double the current standard deduction, but would limit itemized deductions to mortgage interest and charitable contributions. The current corporate tax on C-corporations would be reduced from 35% to 15%. In addition, the U.S. would only subject U.S. corporations to profits earrned within the U.S., as opposed to the current system of taxing worldwide profits. Finally, the U.S. would impose a one-time tax (rate not yet specified) on overseas profits. The Trump Administration would believe that not taxing overseas profits in the future would incentivize U.S. corporations to return their profits from foreign subsidiaries, thereby increaing U.S. employment. The proposals as currently constituted, do not have much detail. As with any tax bill, the proposals have to pass both the House of Representatives and the Senate, and signed by the President. Therefore, any final tax bill will have some changes to it. Also, it is unknown if the proposals would apply retroactively to 2017 or would only be applied going forward. Our firm is aware of all Federal and State proposed and enacted tax changes and how these changes would affect either your individual or business tax returns. 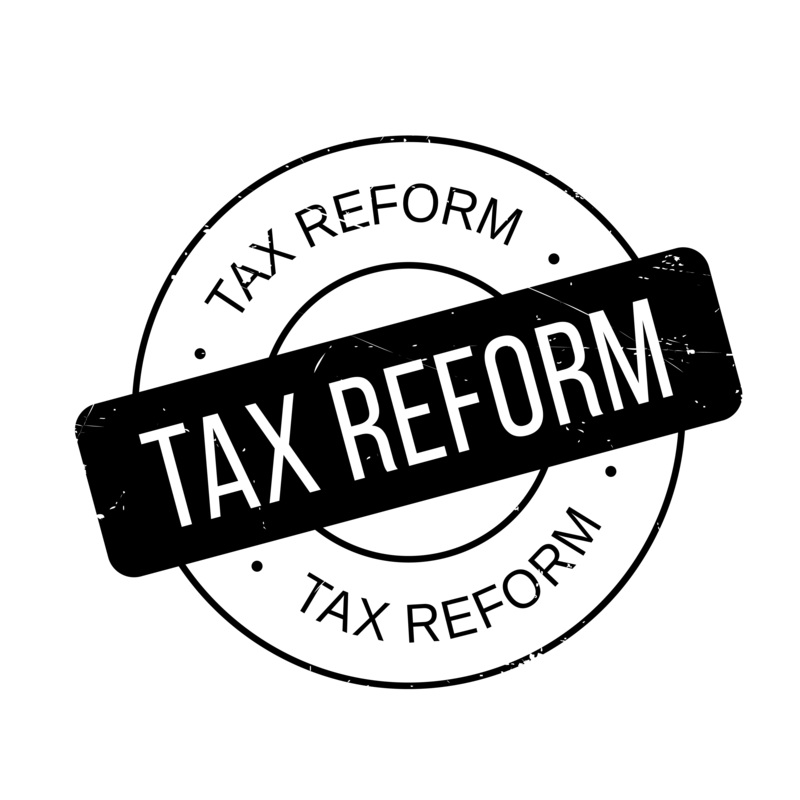 If you have any questions about the Federal tax reform proposals, please contact us.